NEW! 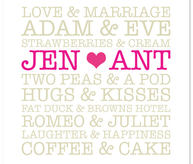 Name Jangles by Onefineday! 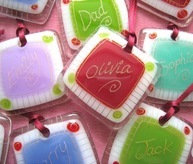 Handmade and engraved with a choice of your childs name or design motif! 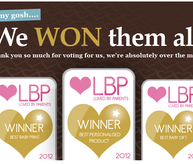 THREE GOLD AWARDS on LovedByParents.com ! 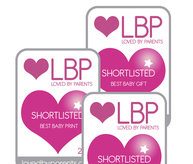 We've been shortlisted for 3 Awards on the Loved By Parents website. 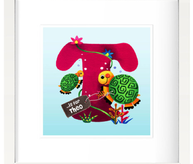 Facebook Letter Art Winner - Likers Draw! Did you like us Facebook? 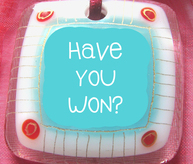 You might have won!! 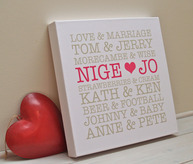 Romantic Story for Valentines Happy Couples..
See if you've been lucky this month! 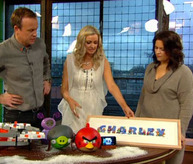 Onefineday - As seen on TV! Something For The Weekend Top Xmas Gifts for Children..